A thermal to retain heat and cash. 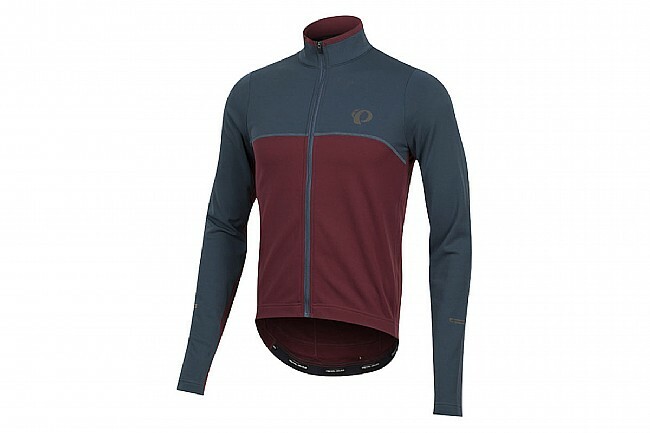 Pearl Izumi’s Men’s Select Thermal Long Sleeve Jersey provides their best warmth-to-value ratio. 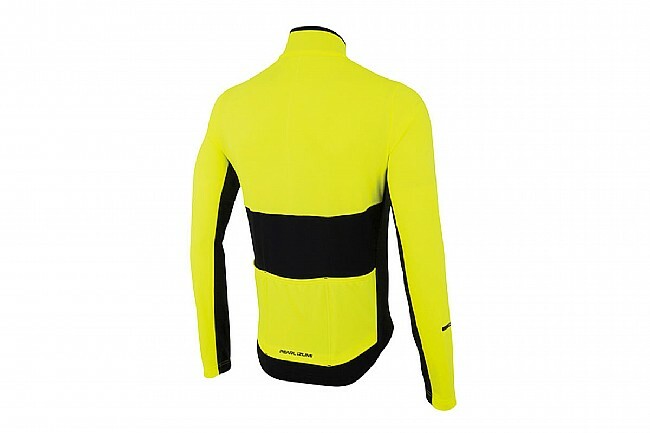 It’s constructed with their Thermal fleece that sets the benchmark in insulation and moisture transfer. 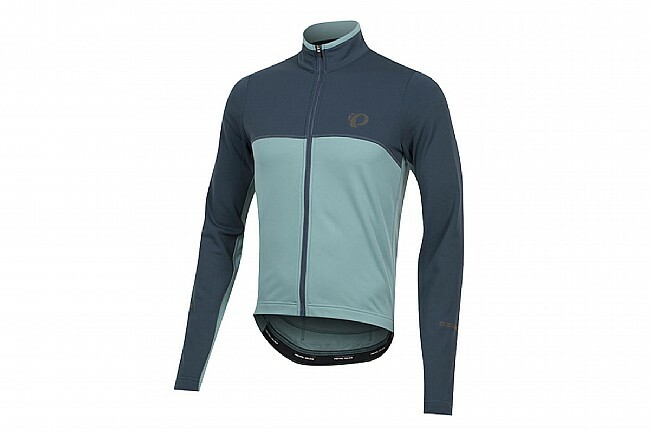 Contoured sleeves add comfort, and a full-length zipper with wind flap allows control over the airflow. There are three jersey pockets in back, with a hidden sweat-proof compartment in the center that’s the perfect spot for your phone.